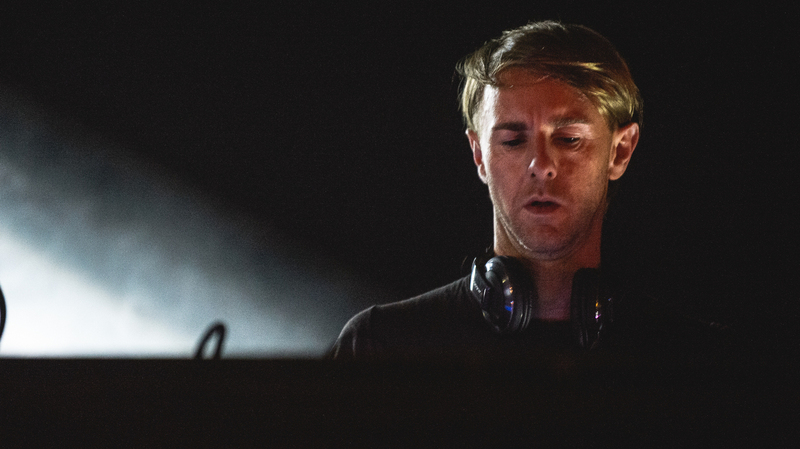 Watch magical set by Richie Hawtin that held on Boiler Room Buenos Aires ! | Classic Zone | Tracklist - Track? !D.